Which means we can find exactly the right Mechanical Lifting Solution for your needs. 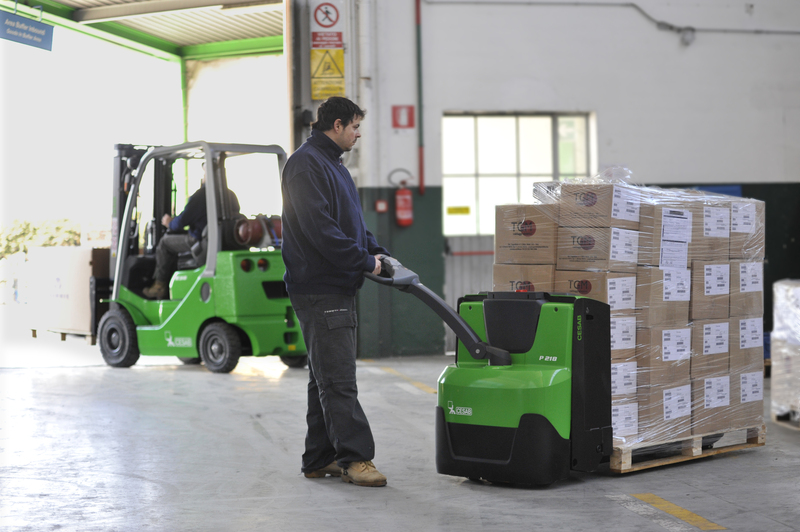 from the simplest pallet truck to container handling solutions we can supply anything you need. 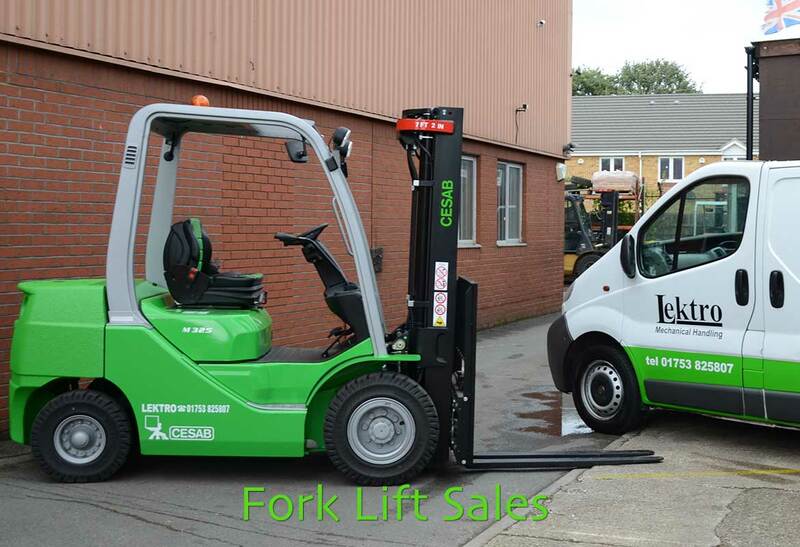 Click here to see the current CESAB range and then call us on 0800 085 4245 and let us help source the right equipment for you. 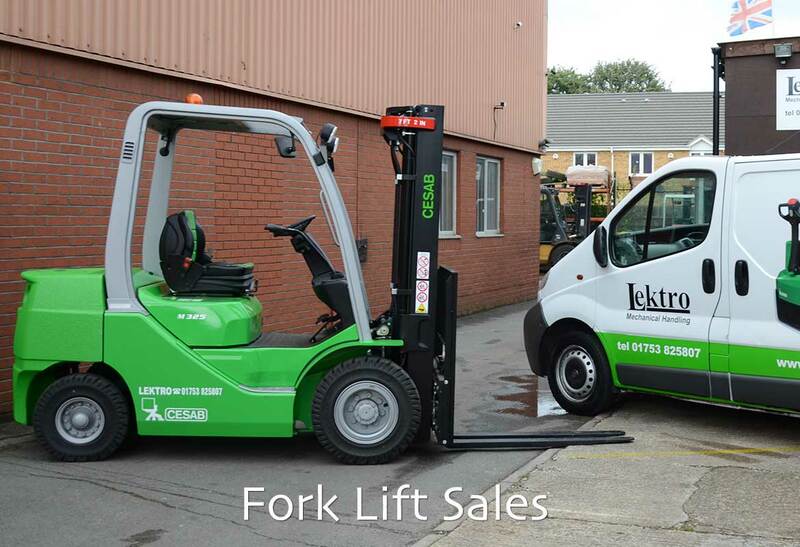 Lektro also have a wide range of preowned second hand trucks available for sale. With or without warranty. 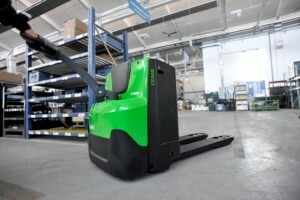 From hand pallet trucks to counterbalance trucks from reach trucks to pedestrian stackers we have trucks to suit all budgets work areas and specifications. Finance options as well as outright purchase prices are available from our friendly sales team – call now on 01753 825807 and let us know what you need.